I'll miss his cameos in the movies. Hard to calculate the amount of joy he brought me as a kid from reading comics and watching cartoons, and then as an adult with Marvel films and even the super hero themed pinball machines. Truly and amazing man. Excelsior! A true shame. 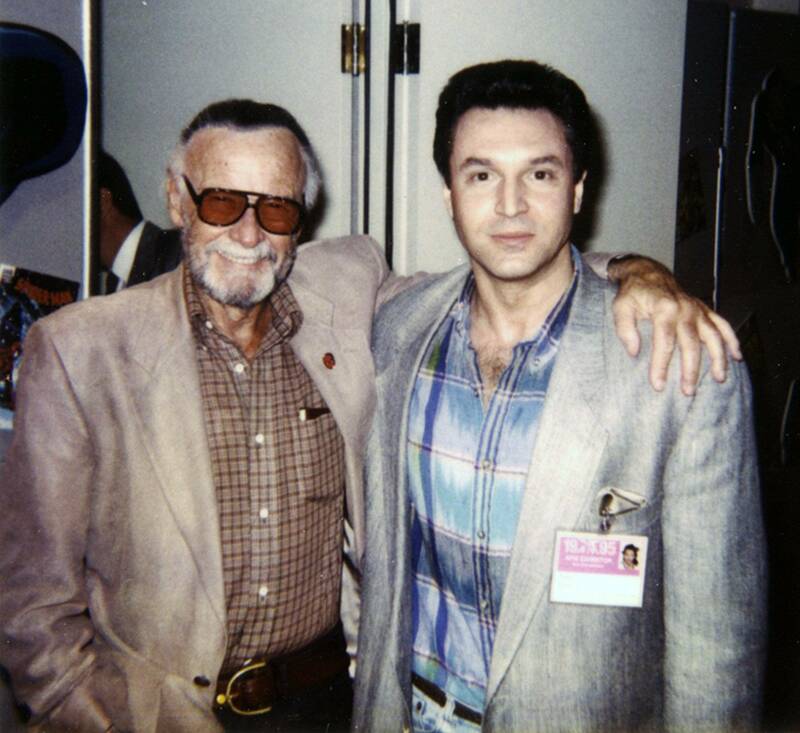 I met Stan quite a few times at the American Film Market in LA when I had a film there. I also took out his daughter, Joan, a few times. We'll all miss ya Stan!! RIP Stan,what a man and a productive career.He will live on! He was really a great guy. Stan made it almost a full year and a half after Joan died. I’m sort of surprised he made it that long, they were joined at the hip. RIP Stan, One of the great's! RIP Stan. You were truly an American treasure. Funny animated mock cameo in the DC produced Teen Titans movie. Press 'Excelsior' to not die. RIP Stan Lee. We will miss you. Via con Dios oh great one.